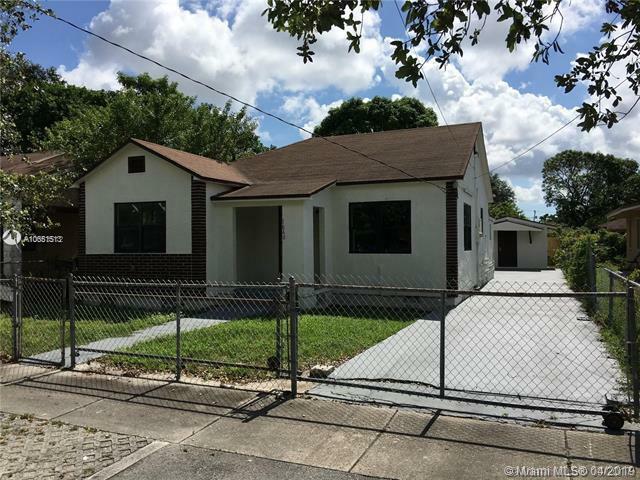 FULLY RENOVATED 3/2 HOME. BRIGHT AND OPEN FLOOR PLAN. MOVE IN READY. PERFECT FOR OWNER OCCUPANT OR INVESTOR. BRAND NEW ROOF. BRAND NEW TOP TO BOTTOM. OPEN LAYOUT. FRESHLY PAINTED. 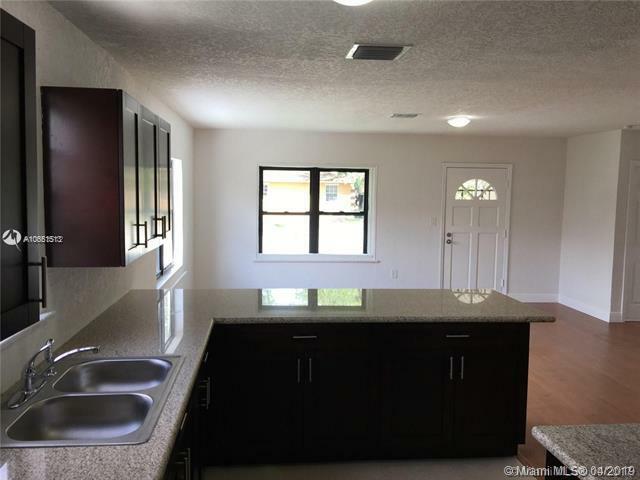 ONE YEAR OLD A/C, GORGEOUS WOOD LAMINATE FLOORS, NEW BATHROOMS. HUGE FAMILY ROOM. 2 ADDITIONAL STORAGE ROOMS IN THE BACK OF THE HOUSE AND NICE BBQ AREA. PRIVATELY FENCED PATIO AREA. CENTRALLY LOCATED. Listing courtesy of Don Realty Llc.